South Carolina German Shepherd Rescue View other German Shepherds for adoption. Looking for a great family dog? Meet JANE! 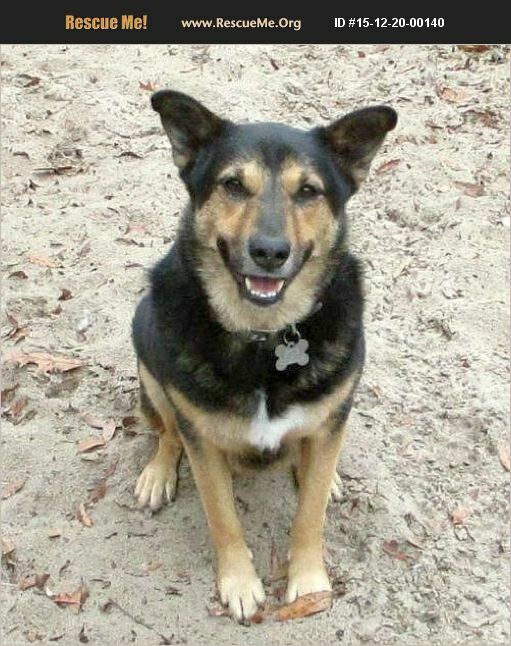 This friendly, outgoing gal has a fair amount of energy, so she's a great playmate for adults, kids and other dogs. She's also cat-friendly and has good house manners. Jane is spayed, microchipped, up to date on vaccinations and tested negative for heartworms. Her adoption fee is $250. Apply online at www.savethestrays.org or email info@savethestrays.org for more information.